If you have found an instance where someone has taken the work from this website and has made it appear as if they are the author or has published it without crediting the source, then please let us know by following these simple steps below. 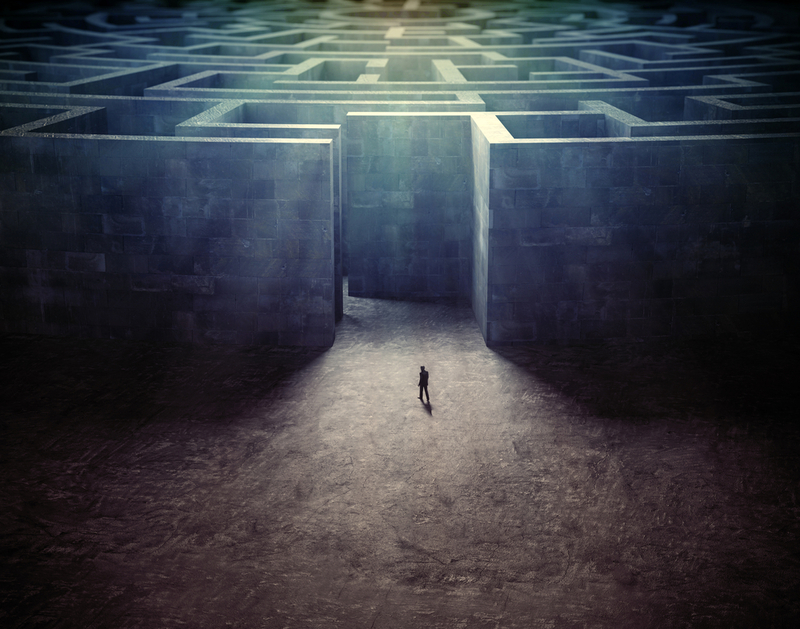 Plagiarizing bits of spiritual knowledge, without providing a way back to the whole knowledge, creates a virtual labyrinth that spiritual seekers may never find their way through. 1. If you have already come across an instance you suspect may be plagiarism, go to step 3. If you would like to actively search for instances of possible plagiarism, pick a sentence or title from one of the articles, books, or blogs on this site, bearing in mind that sometimes people change titles. 2. Copy and paste the sentence or title you chose into an internet search, and then look through the results to see if the author of the work is credited on the webpages that appear in the search results. 3. Send the link of any suspected plagiarism in an email to our publisher Mystical Life Publications so that they can investigate it and follow it up if necessary. You can EMAIL THEM HERE. Already over 900! separate instances of people plagiarizing our work have been discovered.